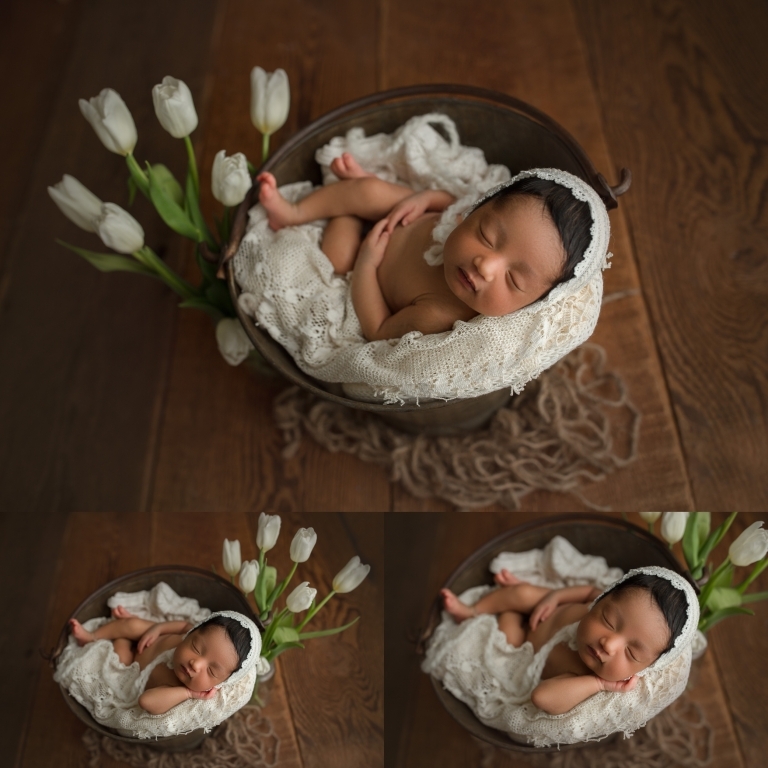 When this family chose me to be their Olympia Newborn Baby Photographer, I was so humbled! When a family is willing to drive to me its one of the biggest compliments for me! They drove up to my Puyallup studio from Olympia and I’m so grateful they did! I first met the family at their maternity session and it was actually my first sunset session of the year! It kicked off the summer season and it made me excited for the summer and fall months! 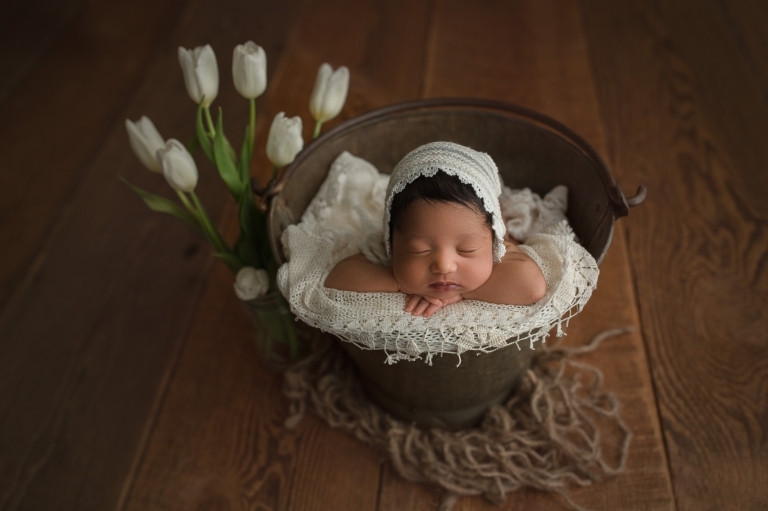 This baby girl was a dream sleeper and I loved every single second of her newborn session! She looked beautiful on every color and in every prop! She also had the best, thick hair! It was to die for! 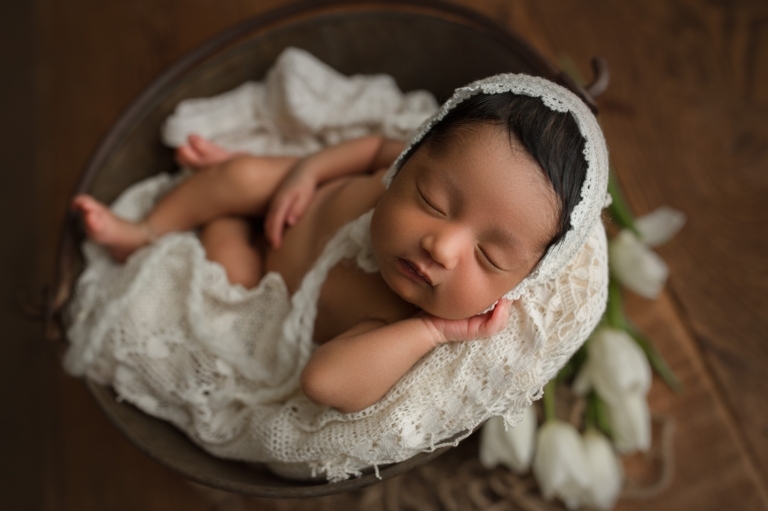 One of the things I’m most grateful for this year is the diversity of babies that I’ve been able to photograph! 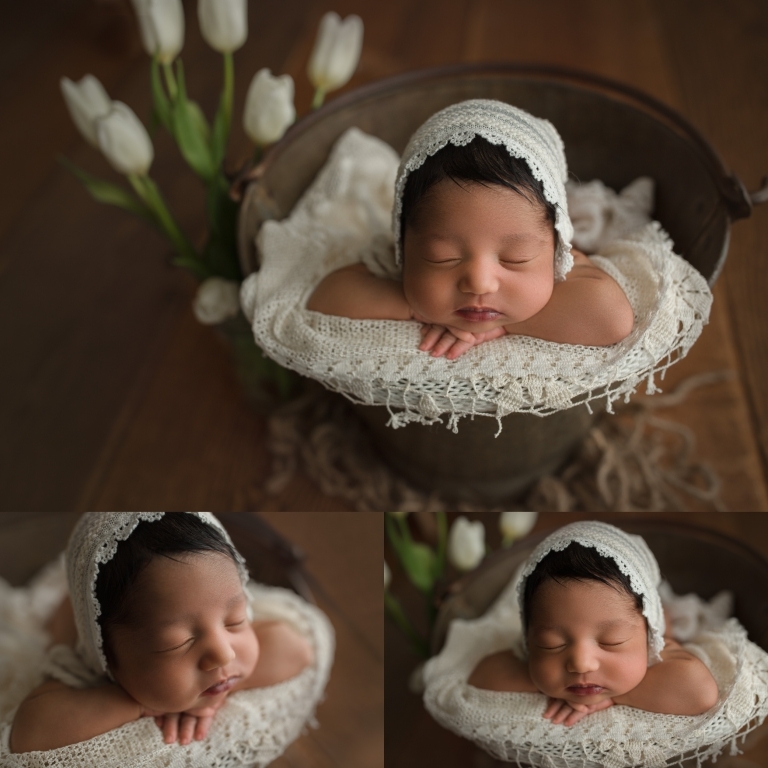 I’ve photographed lots of ethnic babies and they’ve all been amazingly beautiful! I feel very lucky!